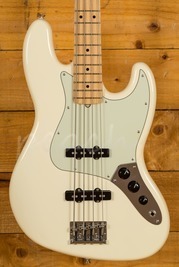 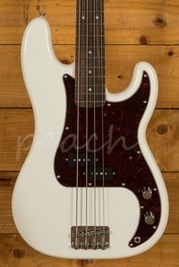 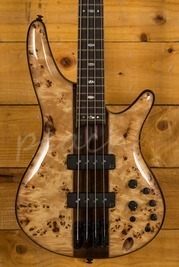 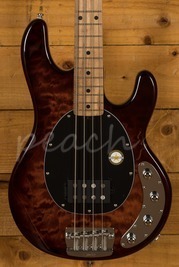 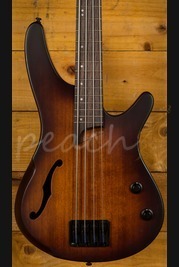 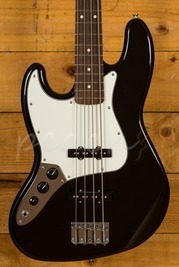 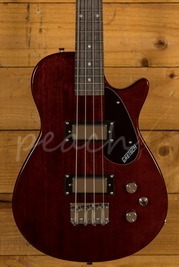 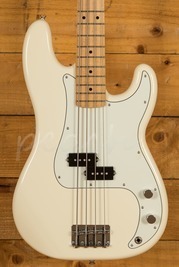 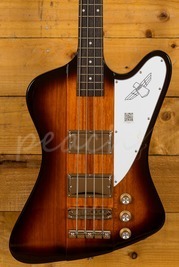 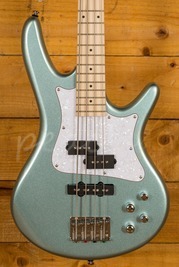 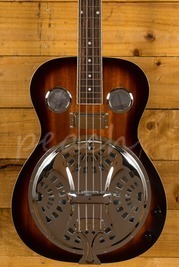 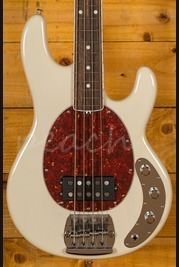 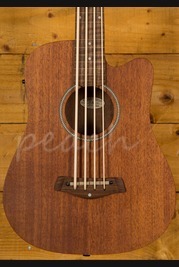 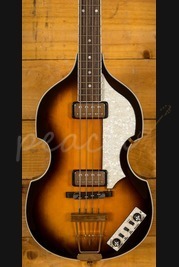 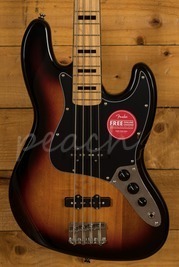 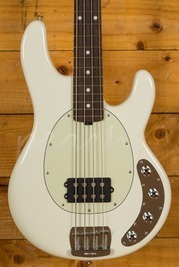 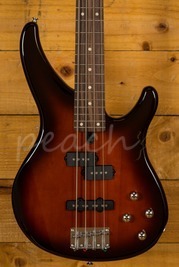 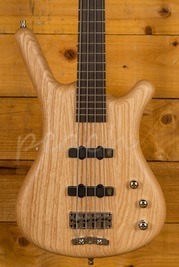 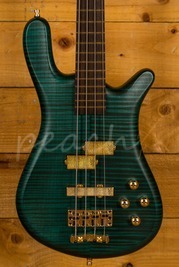 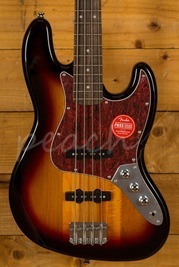 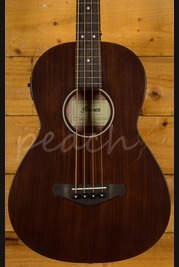 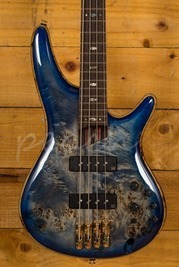 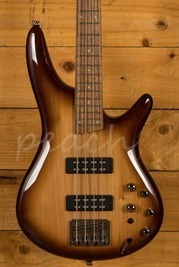 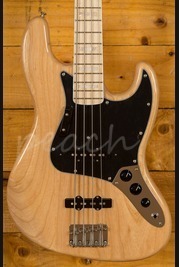 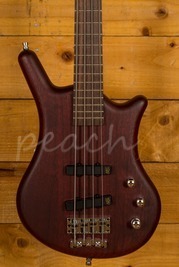 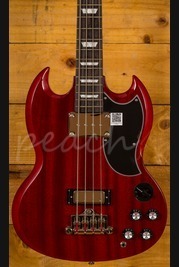 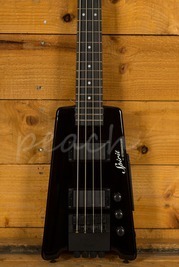 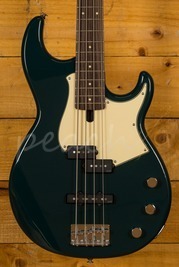 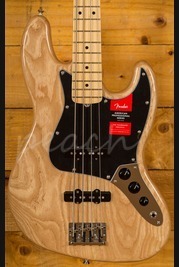 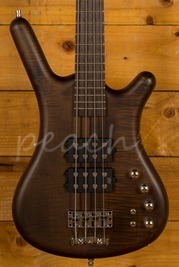 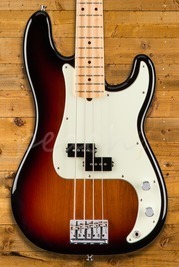 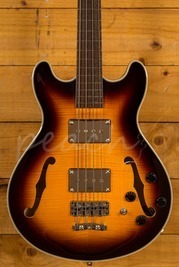 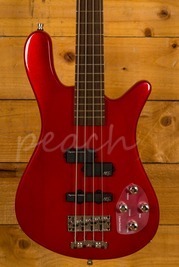 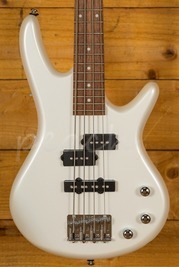 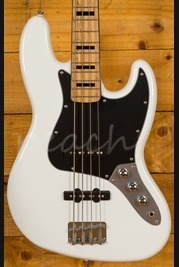 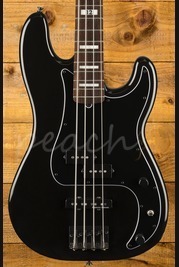 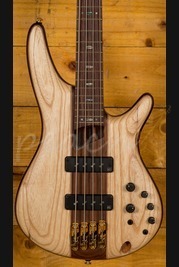 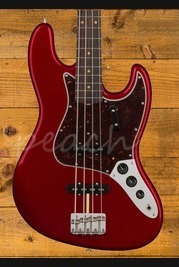 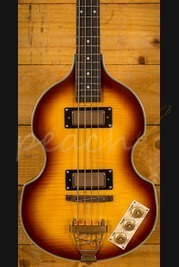 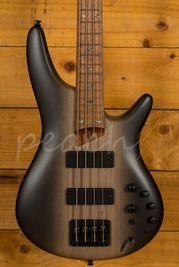 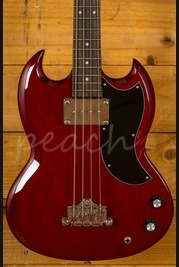 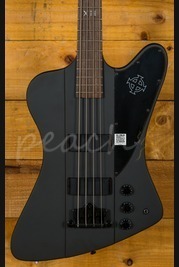 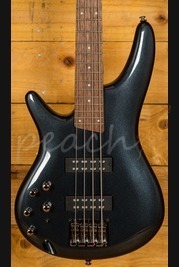 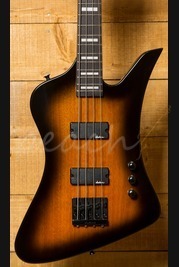 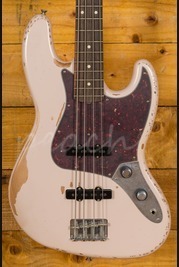 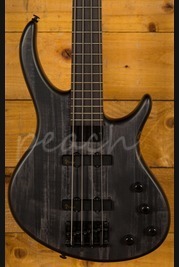 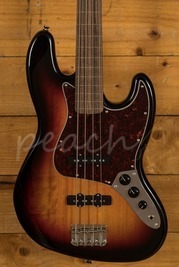 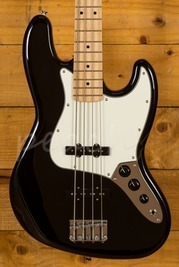 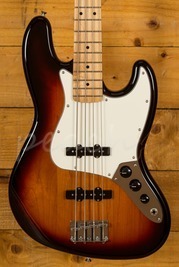 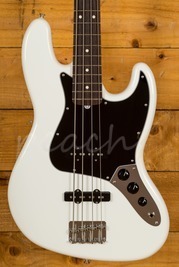 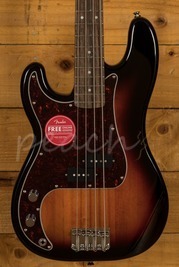 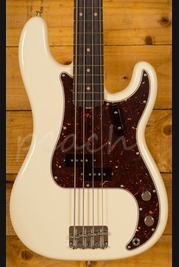 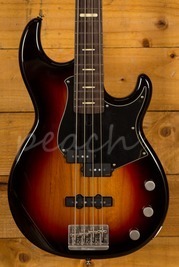 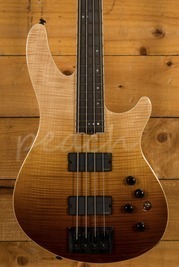 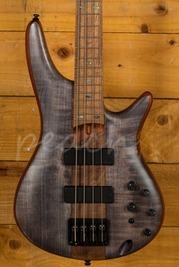 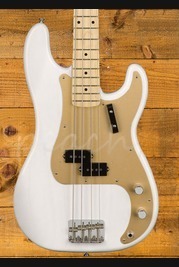 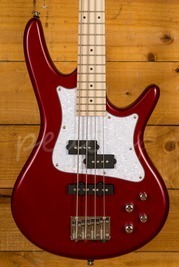 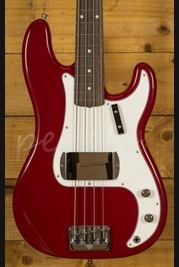 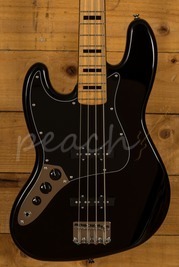 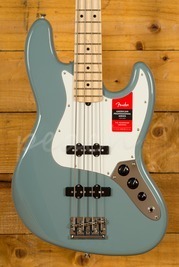 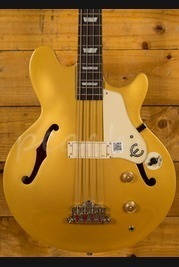 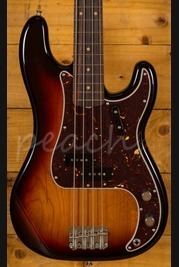 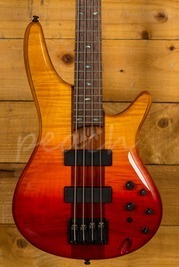 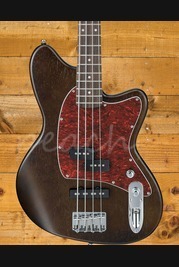 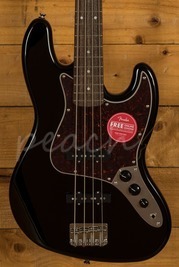 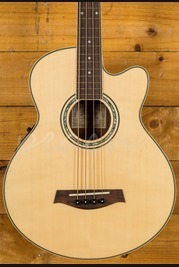 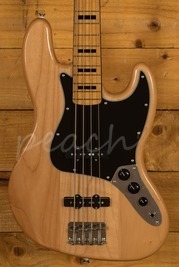 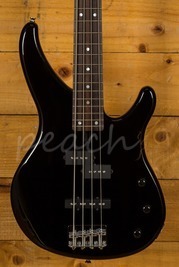 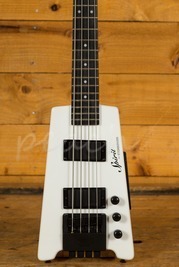 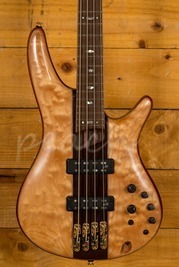 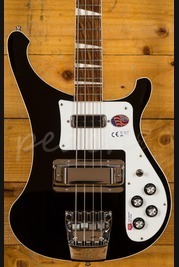 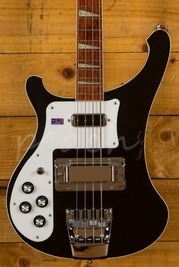 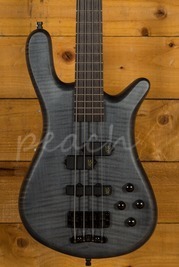 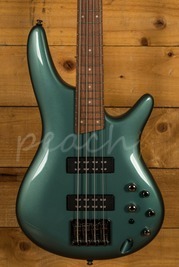 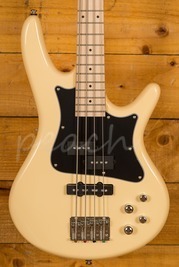 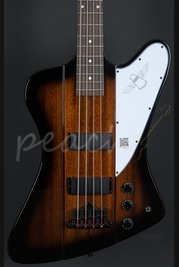 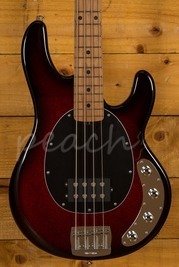 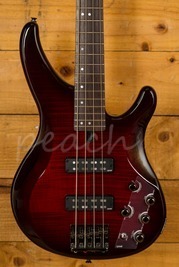 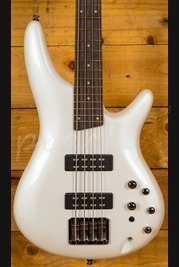 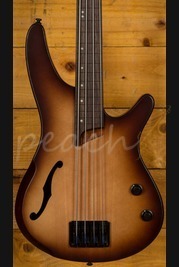 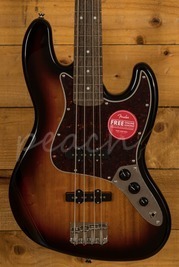 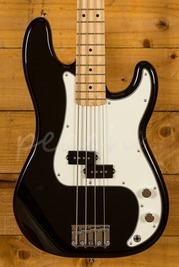 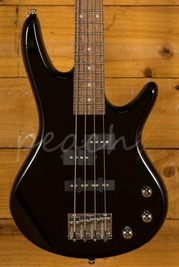 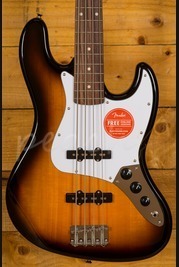 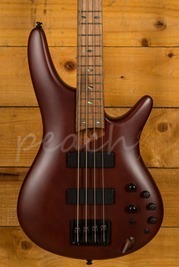 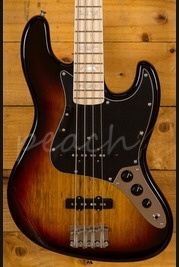 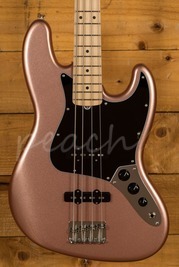 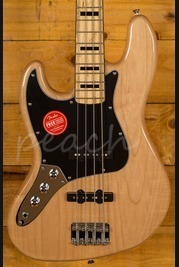 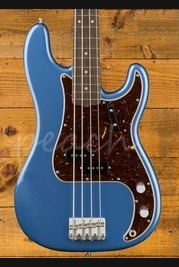 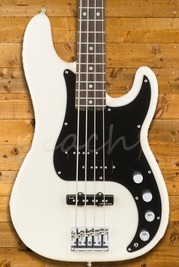 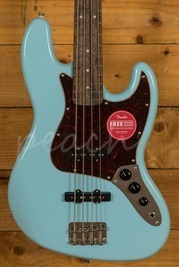 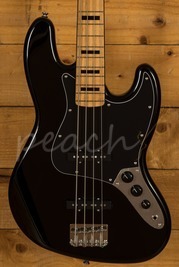 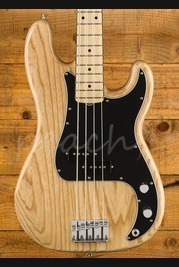 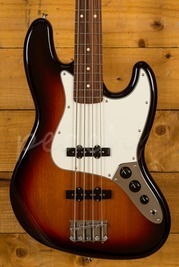 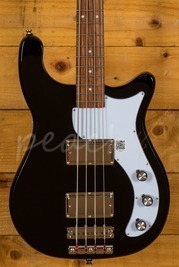 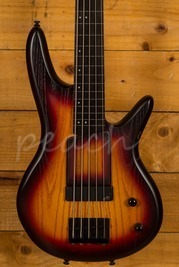 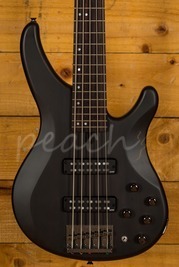 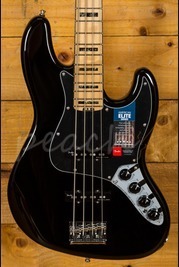 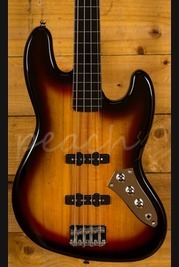 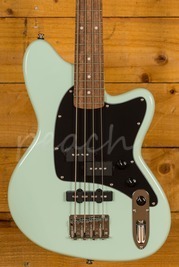 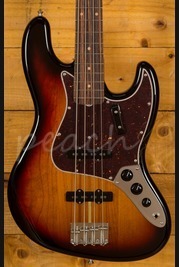 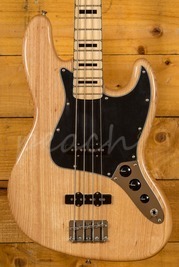 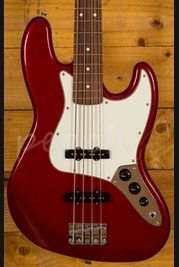 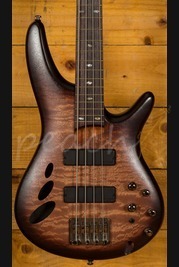 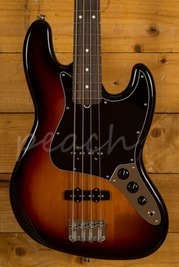 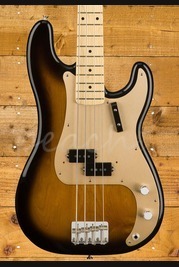 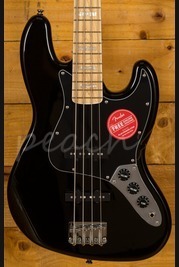 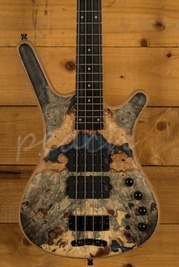 The 4 string bass guitar is the most established electric bass, other alternatives have been available for a long while but the 4 string bass remains the most popular among players and here at Peach Guitars we carry a fantastic selection of makes and models to suit all players at reasonable prices. 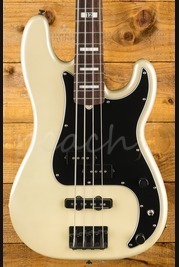 Our selection is available to purchase in our store based in Colchester and also online, we currently offer a brilliant next day delivery service for orders placed before 1pm! 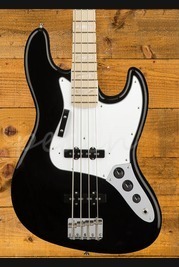 If you have any questions, queries or just would just like some general advice on what's suitable for you then please get in contact with us and we'll be happy to help.